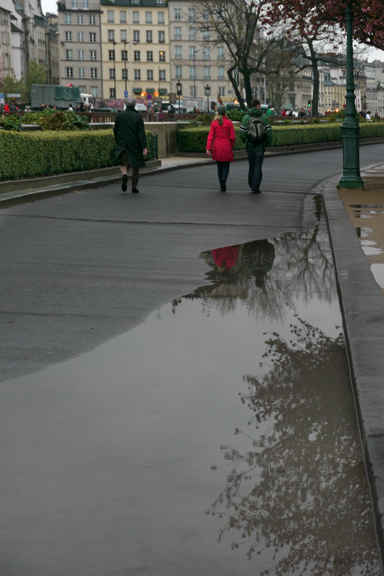 I woke up to heavy rain this morning, and to the sad realization that my Paris adventure is nearing its end. 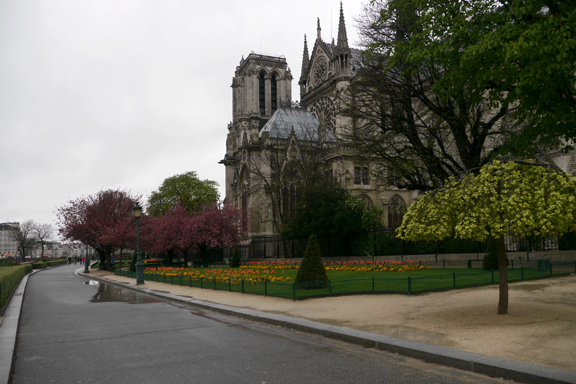 As if on cue, the rain stopped and I saw the first few cherry blossoms in front of Notre Dame. Springtime in Paris! The rest of the day is a blur. 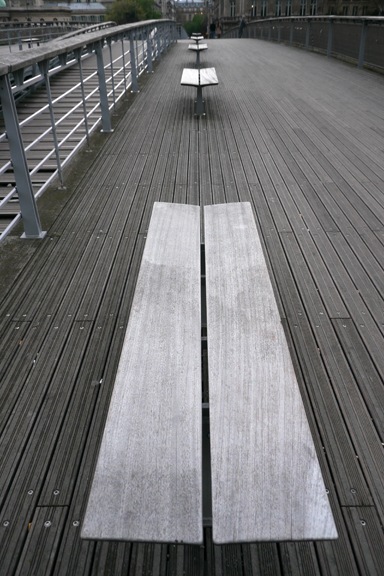 I walked to the Marché des Enfants Rouges in the 2nd arrondissement. I was disappointed by the market—but endlessly amused by a guy whose claim to fame is that Jim Morrison died in front of his house. 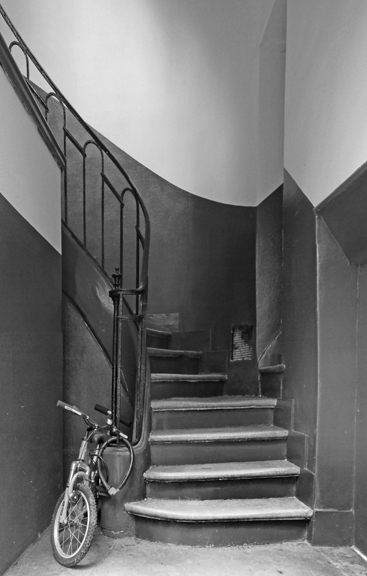 I also explored some more of Paris’ charming hidden passages. 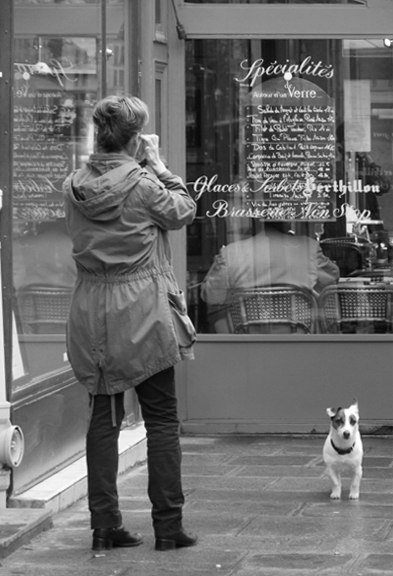 I watched a woman jabber on the phone as her nervous little dog practically vibrated on the sidewalk. I also watched a man and a woman practice self-defense with a plastic knife. I watched people get their hair cut, drink coffee, smoke … but the pictures will have to wait. Sorry. What can I say? It takes a while to sort through 600 frames! 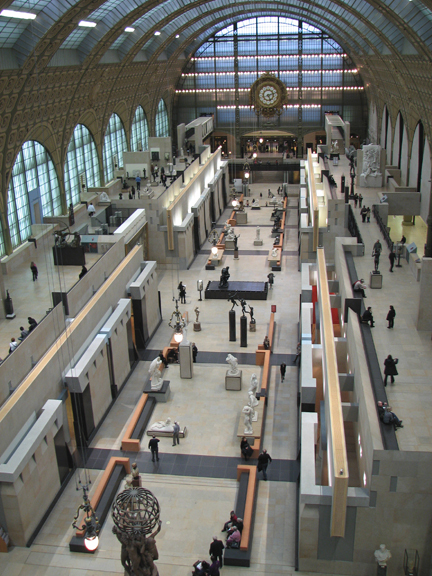 … to the Musée D’Orsay, where I spent two hours wandering among the most sublime collection of impressionist paintings on the planet. 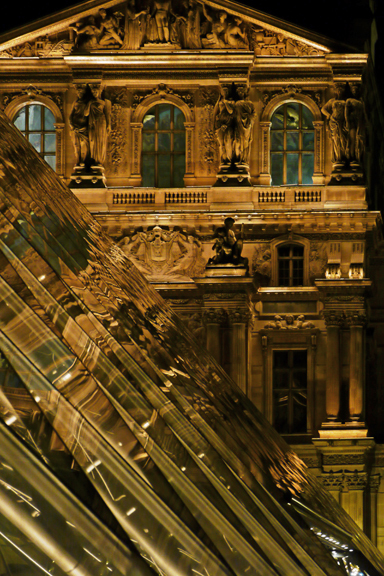 It’s a good thing I photographed the D’Orsay during my last visit. Photos are now strictly forbidden. 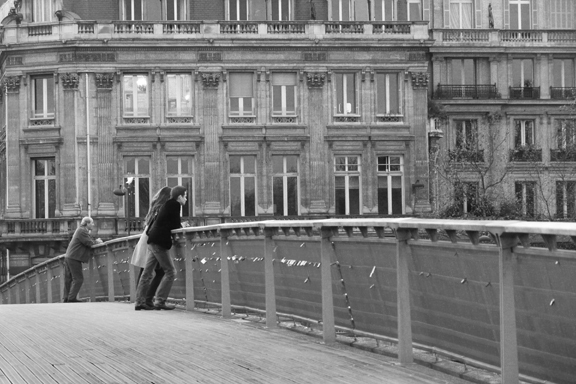 Then I followed the river toward the Louvre métro station. 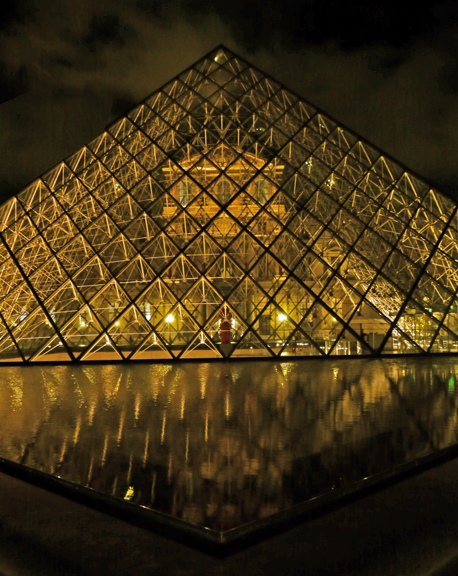 The city’s lights were glorious in the light rain, but tonight it was the Louvre that captivated me. There’s lots, lots more to share, but it’s time for bed. 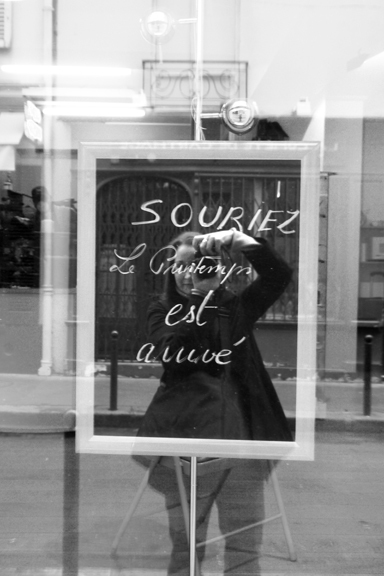 Tomorrow’s a big day: My last day in Paris.